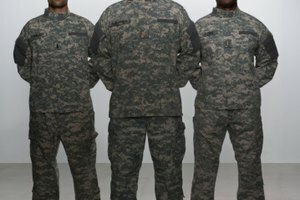 United States military uniforms have a specific way to be worn. This includes the size and placement of nametags, unit insignia and any awards and ribbons. 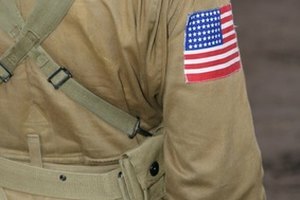 When it comes to ropes or cords on a service member’s uniform, the color of the cord and how it is worn tells you about why you are seeing it. 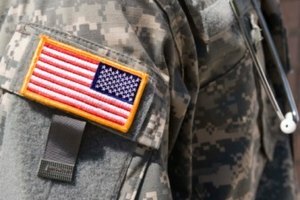 The oldest cord worn by a service member is the blue worn by Army infantry soldiers. The color was designated by George Washington at the end of Revolutionary War. Pin the cord onto shoulder of the Air Force dress uniform coat. 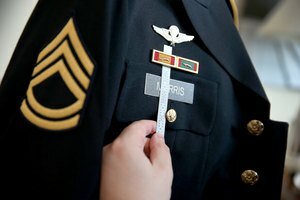 Loop it around left shoulder and together, hiding the pin under the cord, according to Air Force Junior ROTC Uniform and Awards Guide, CA-092. Loop the fourragere under the sleeve of the left shoulder and attach it to the “shoulder loop on the coat of the green and white uniforms and on the enlisted blue uniforms,” according to AR 670-1. A fourragere is a shoulder cord with a metal tip. 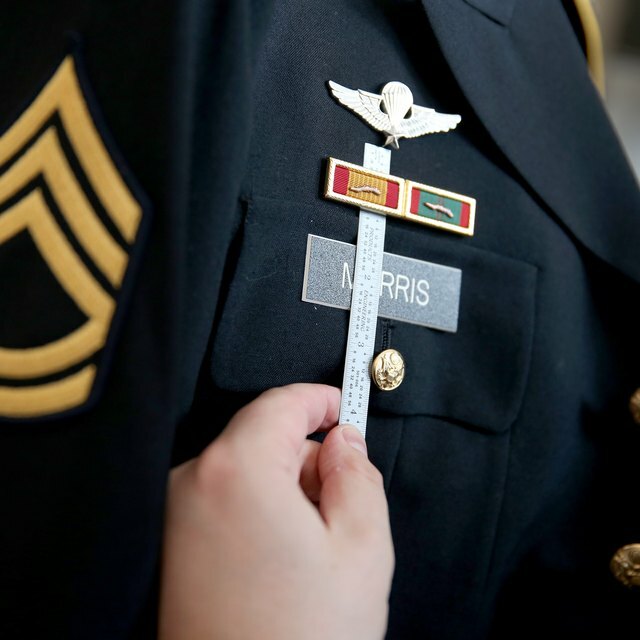 Check with your chain of command to verify that you qualified to wear cords on your uniform before purchasing them. Never wear anything on your uniform without checking regulations first. Storms, Lesa. "How to Wear the Military Rope on the Uniform." 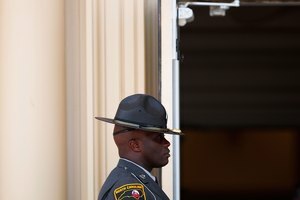 Synonym, https://classroom.synonym.com/how-to-wear-the-military-rope-on-the-uniform-13583597.html. 04 October 2017.